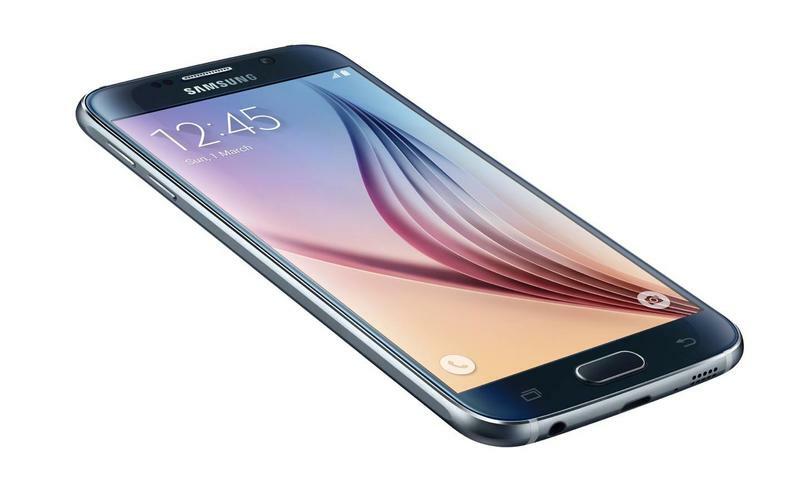 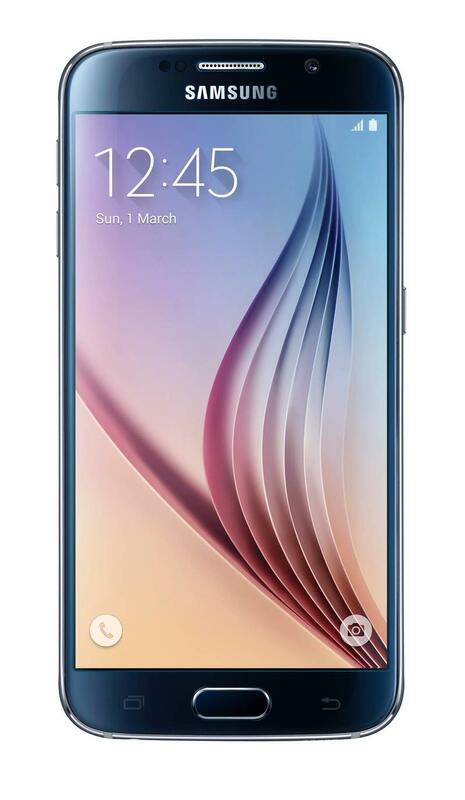 Samsung’s Galaxy S6 is set for a global launch early next month, but the company may be targeting some regions with another variant as well. 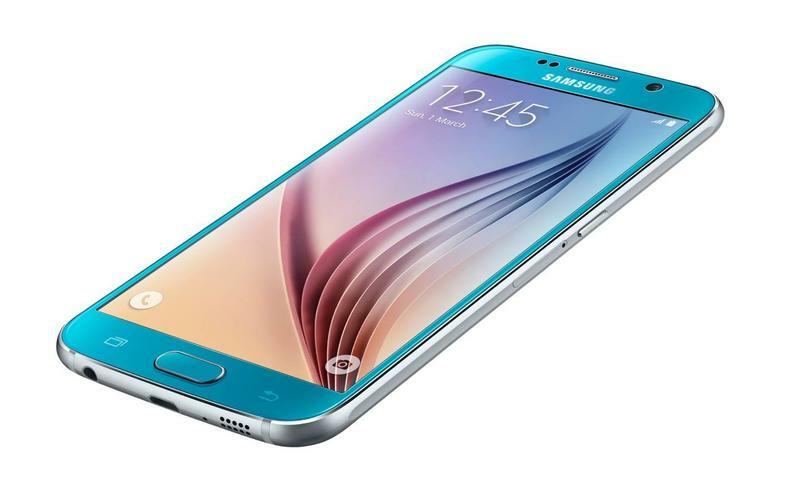 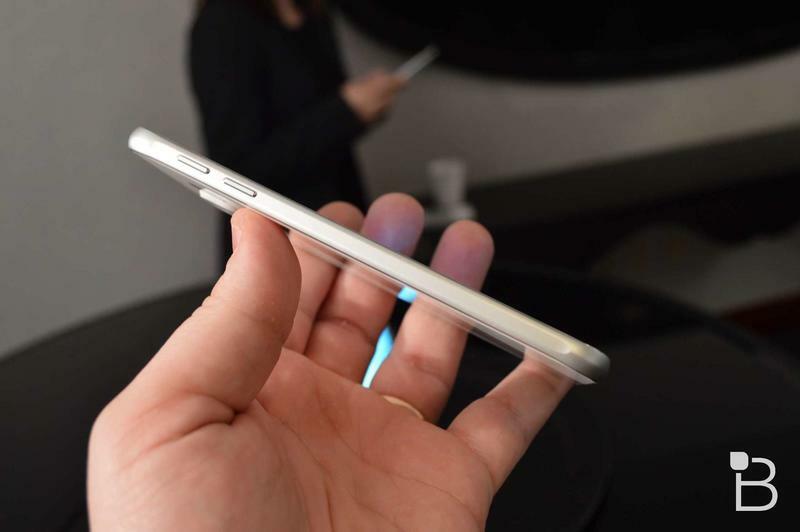 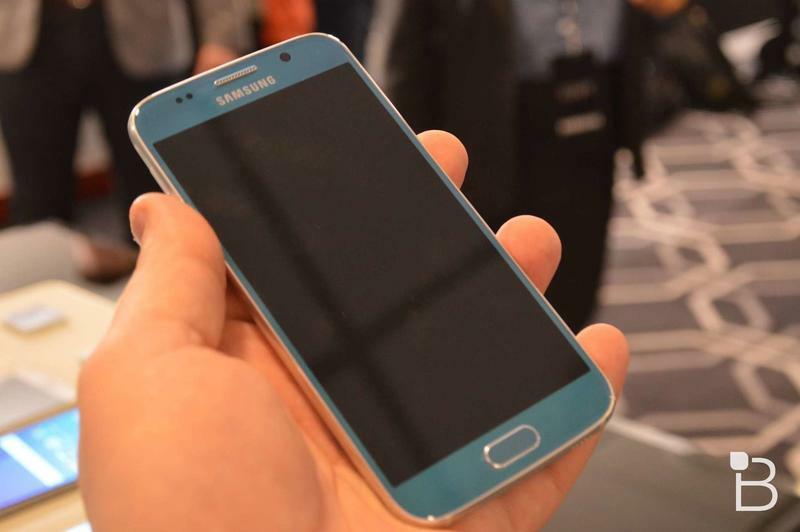 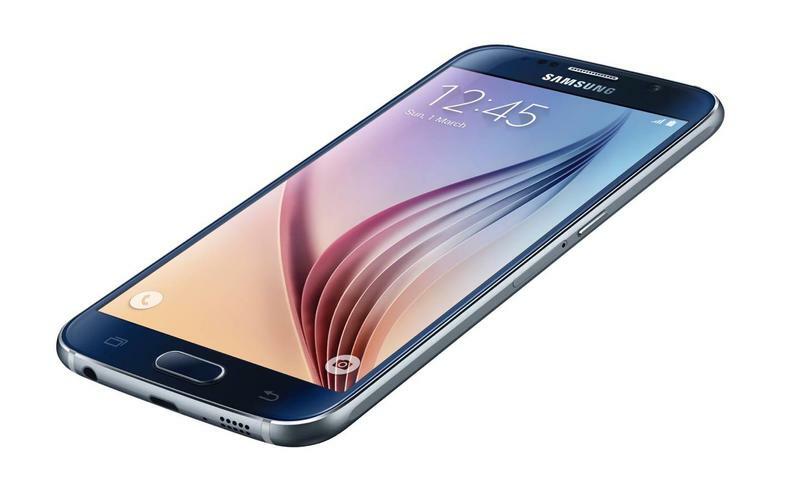 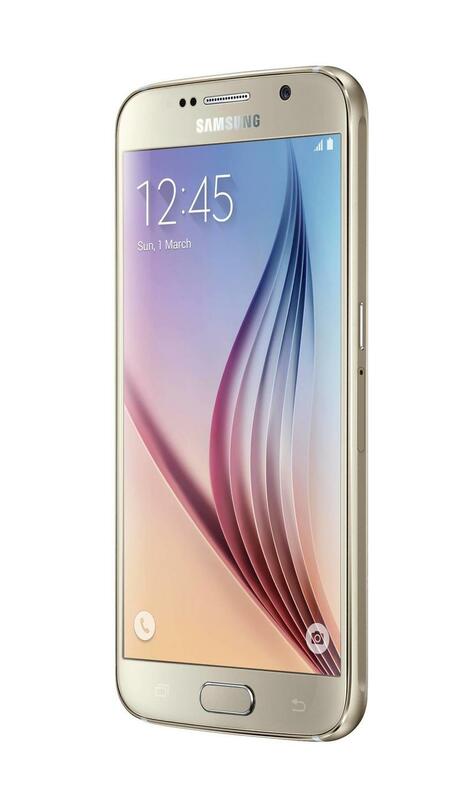 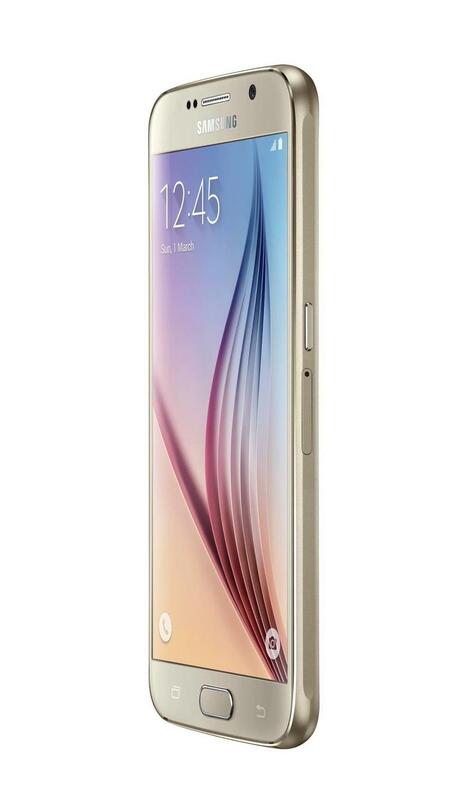 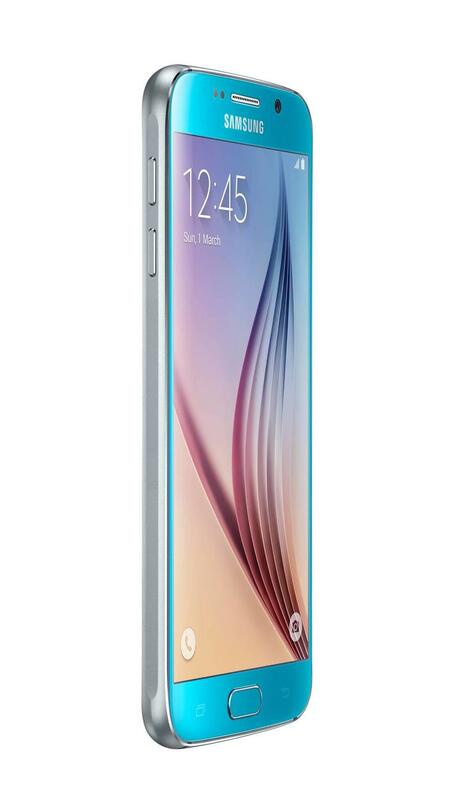 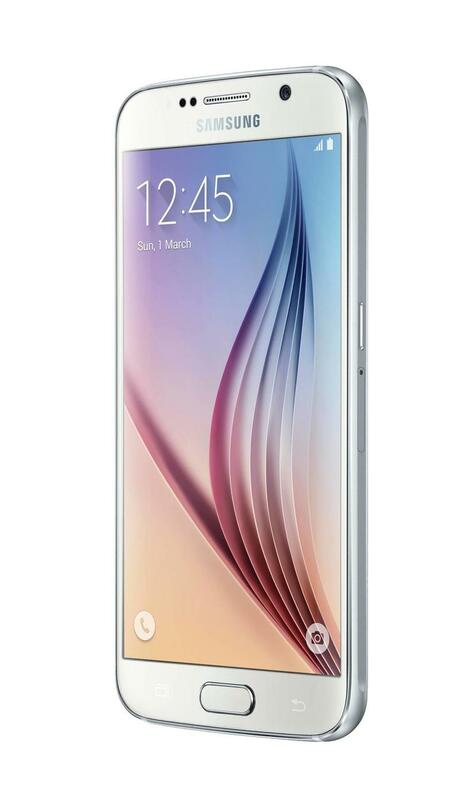 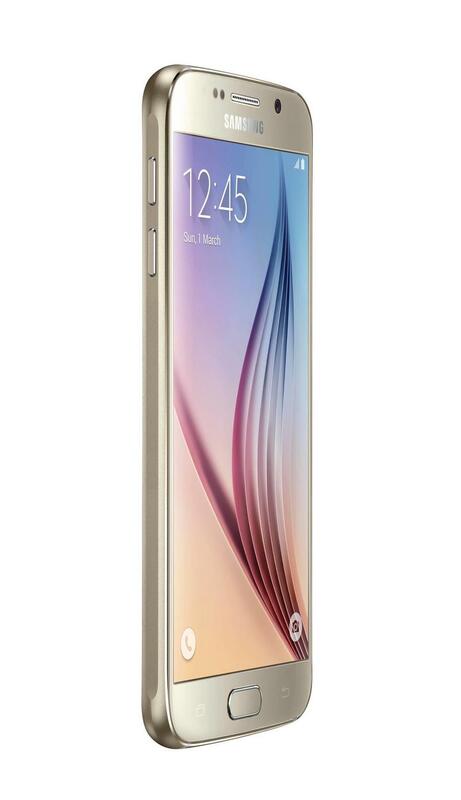 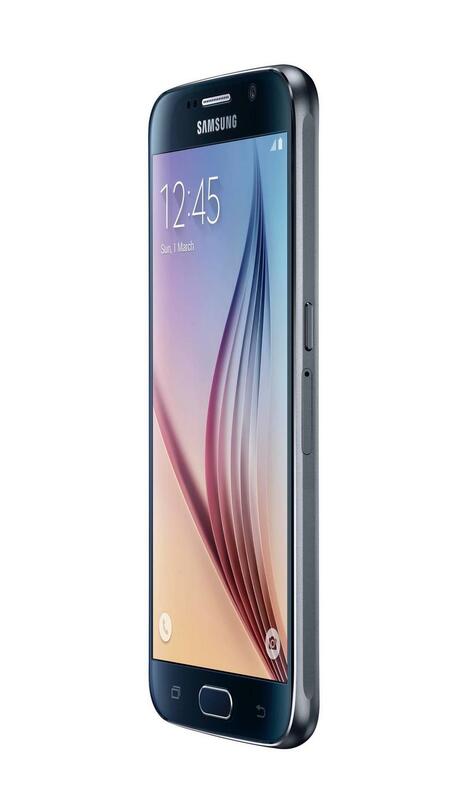 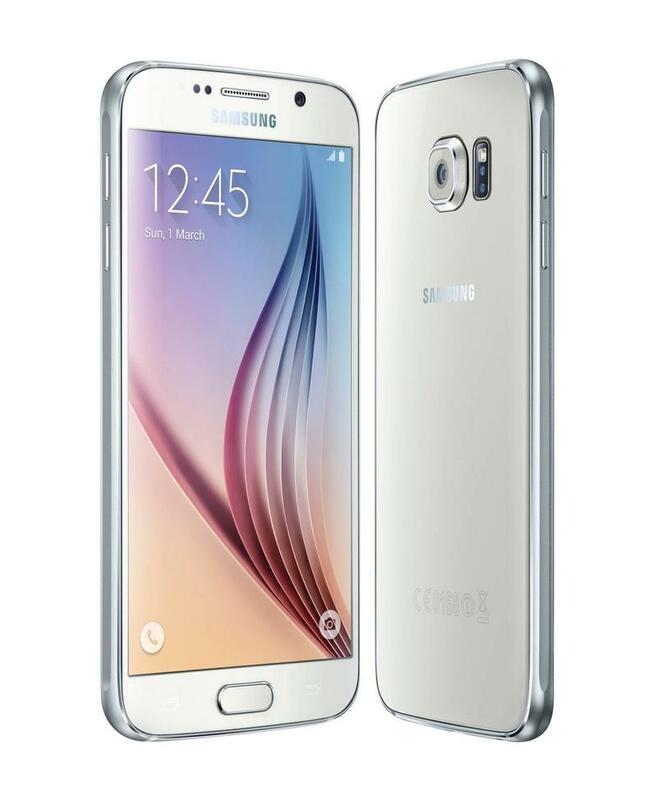 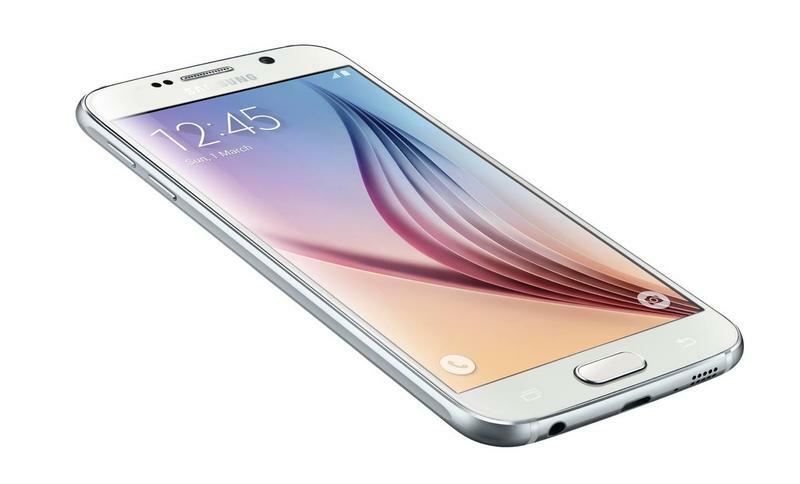 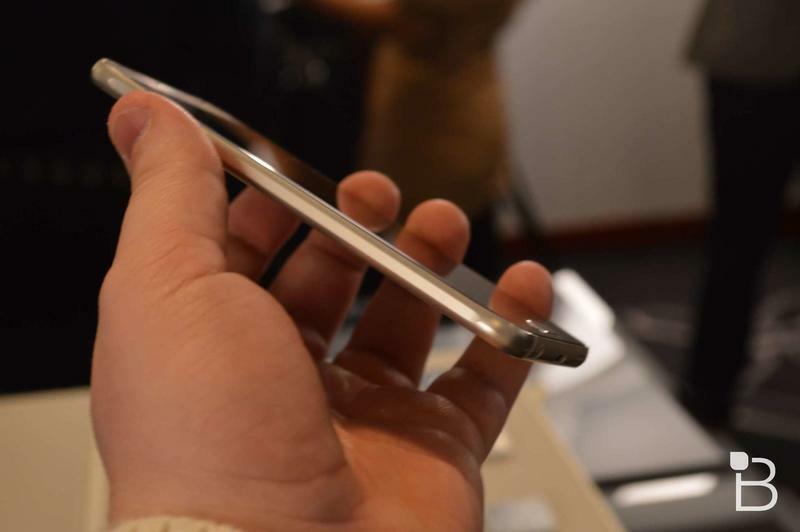 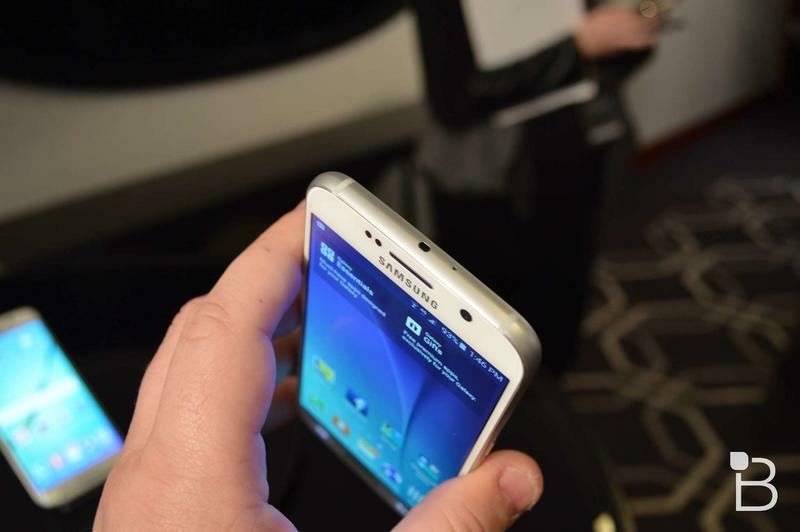 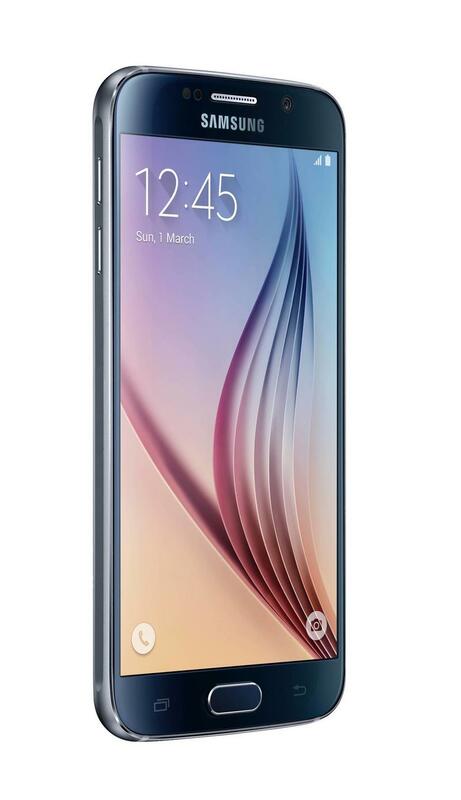 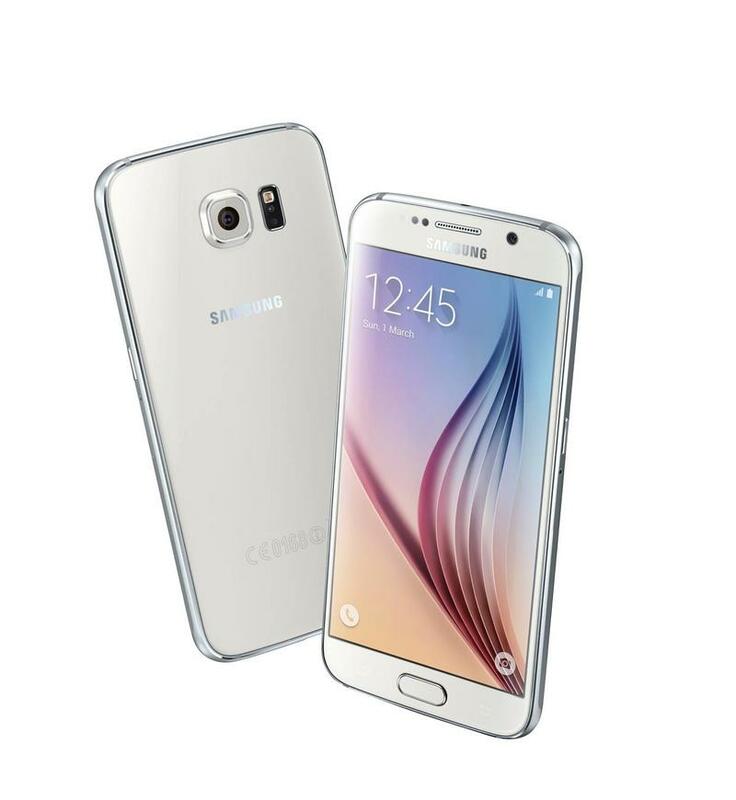 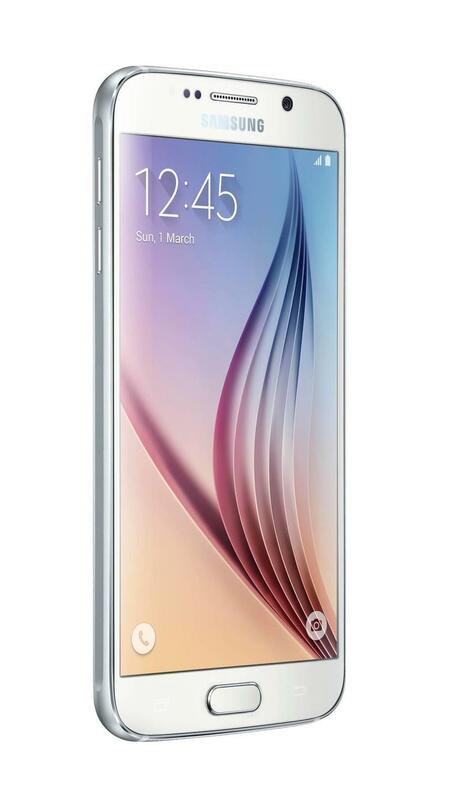 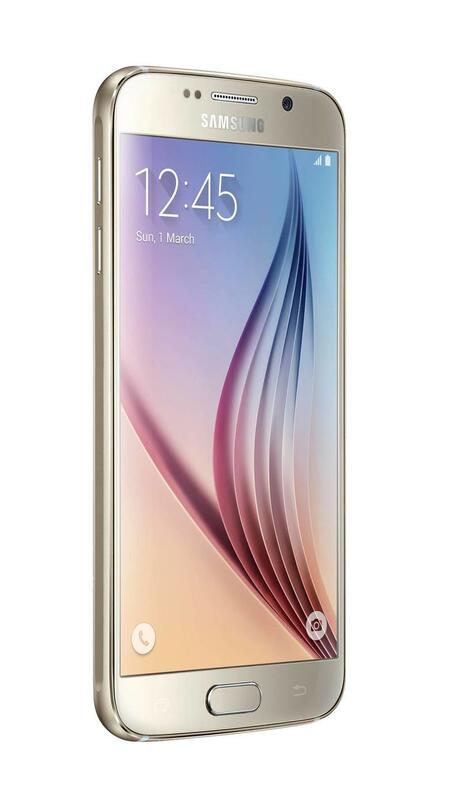 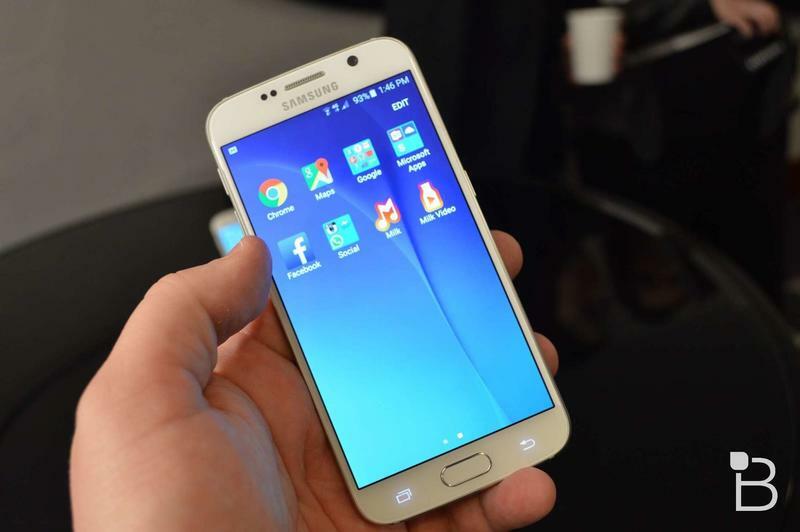 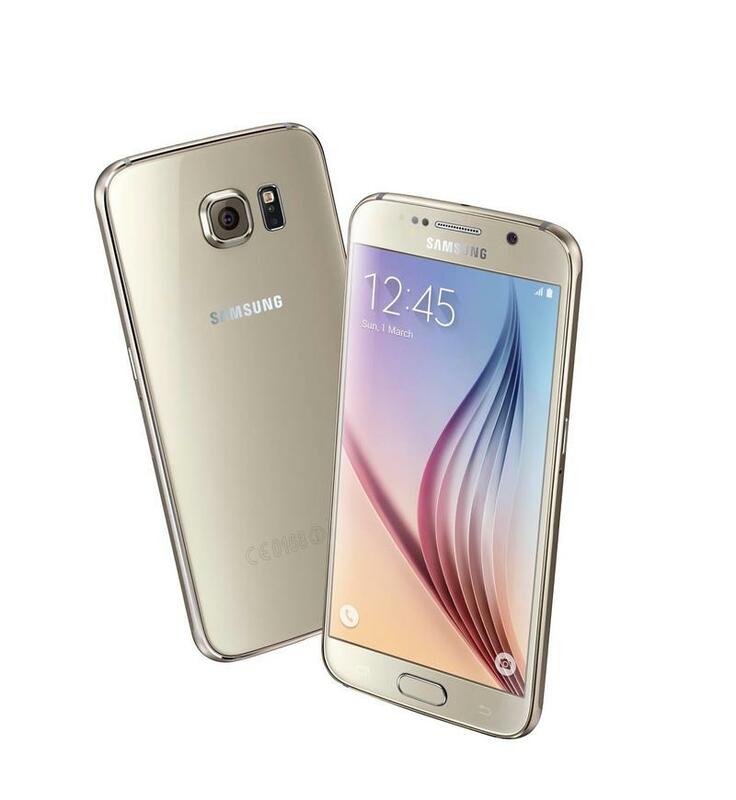 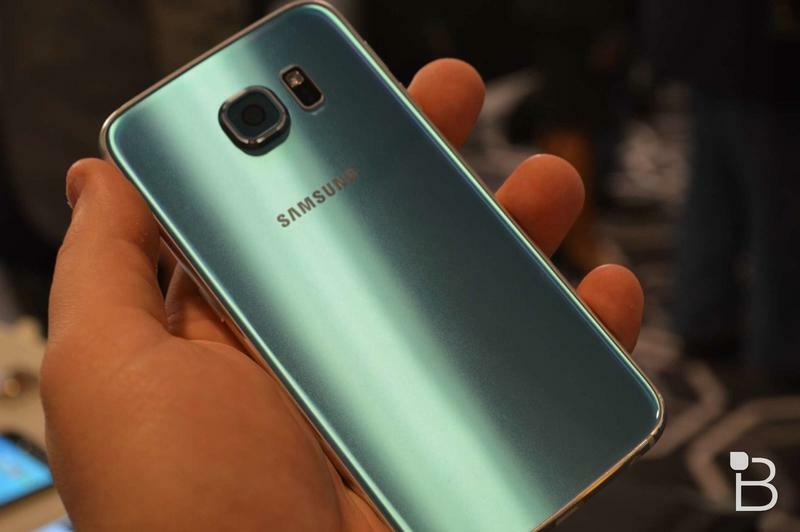 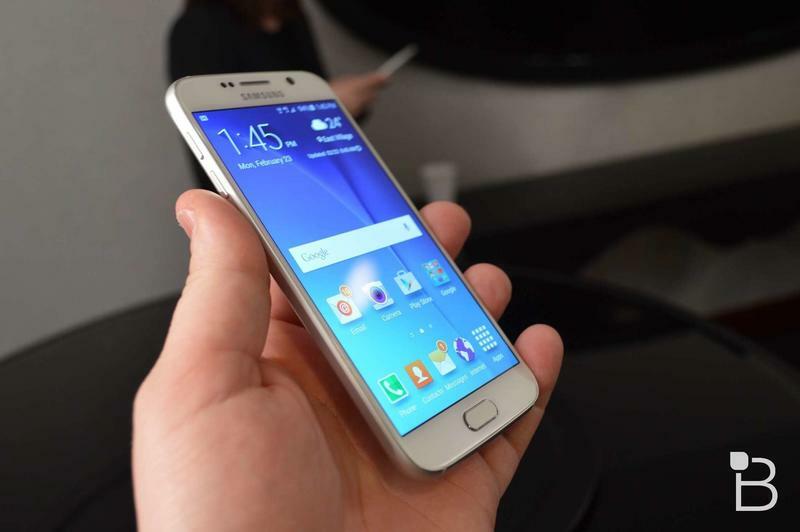 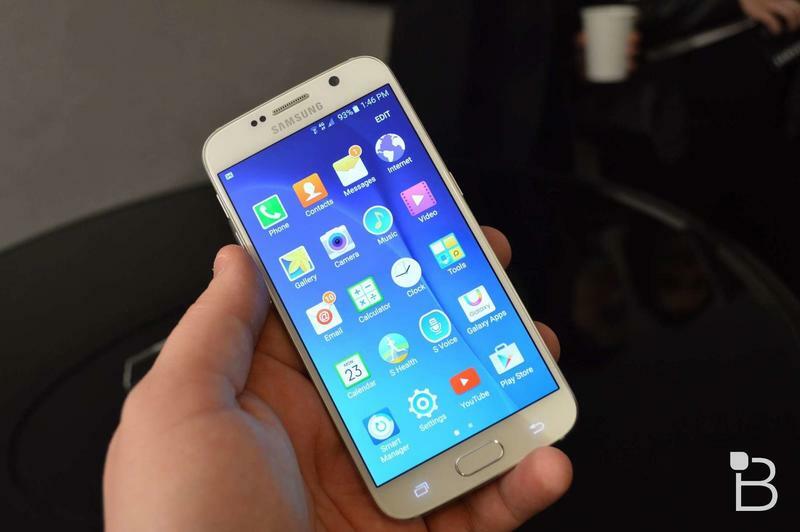 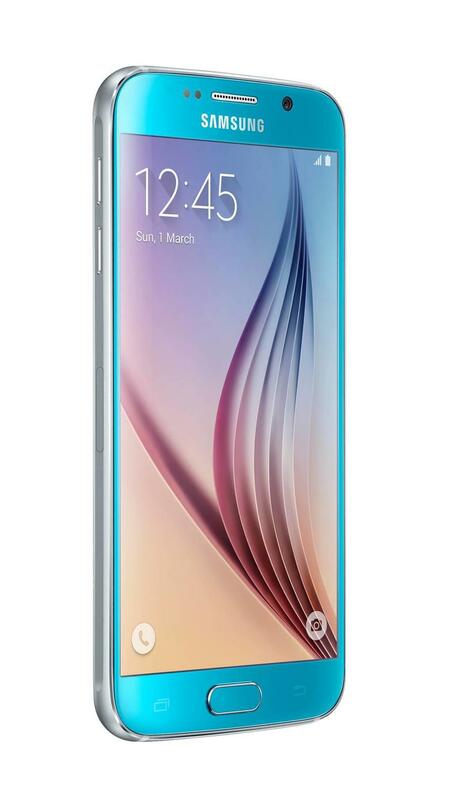 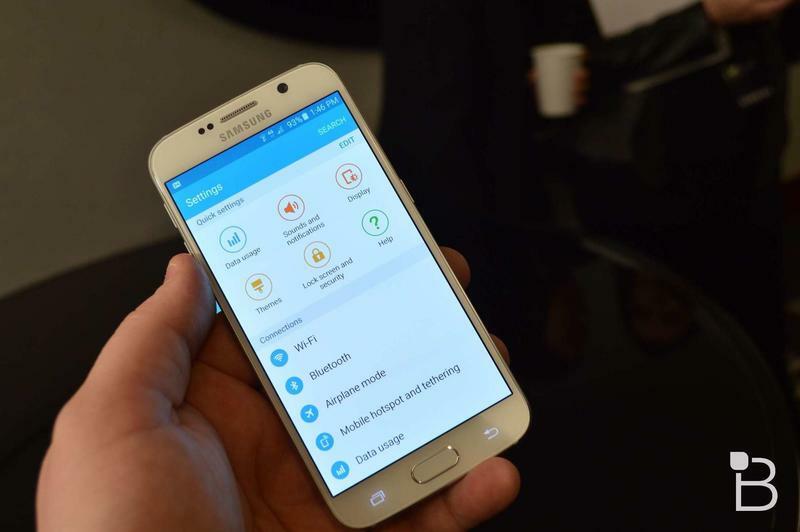 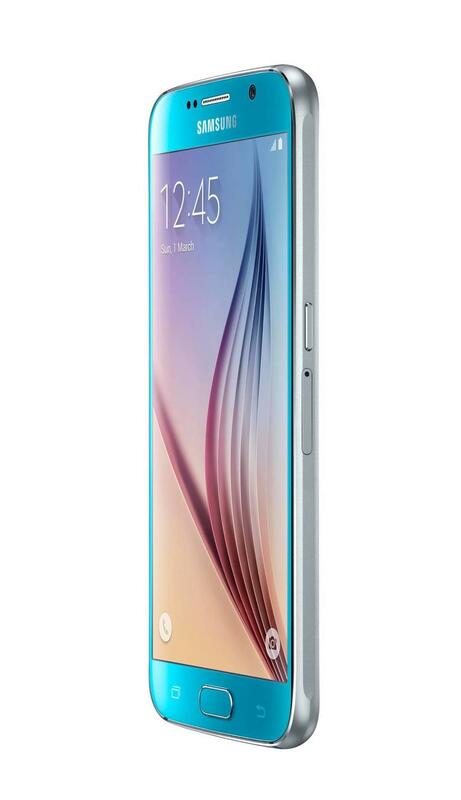 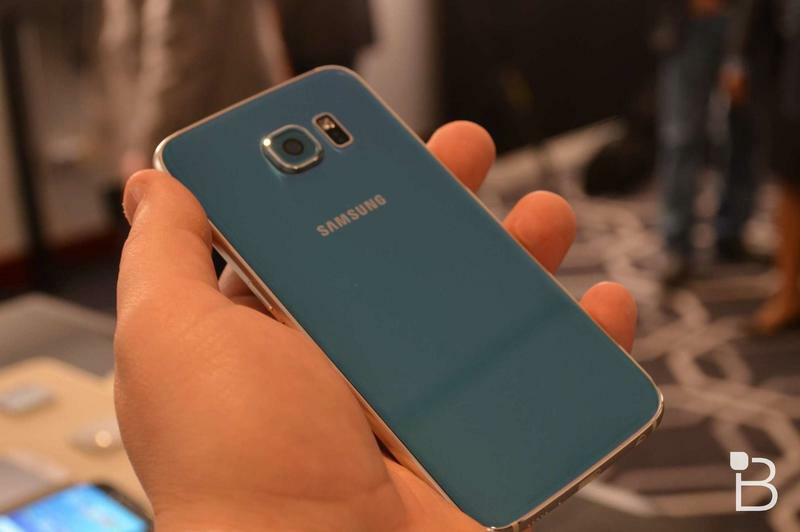 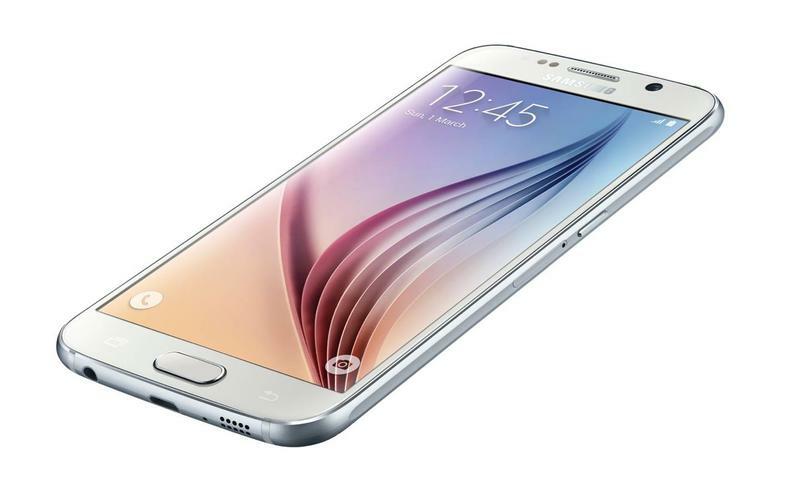 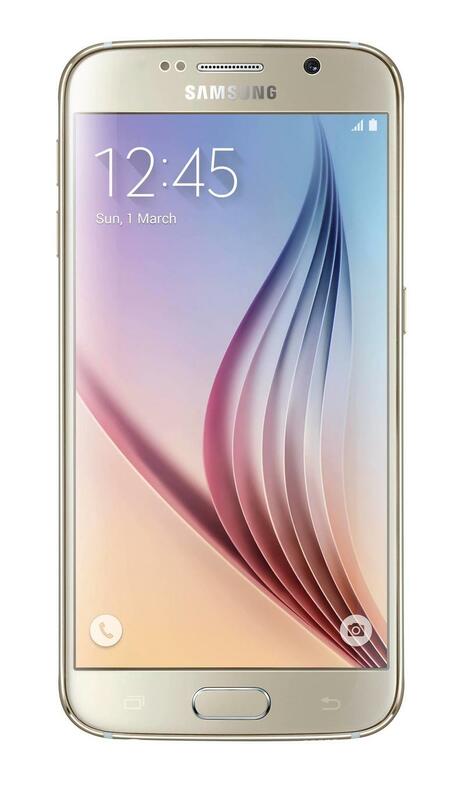 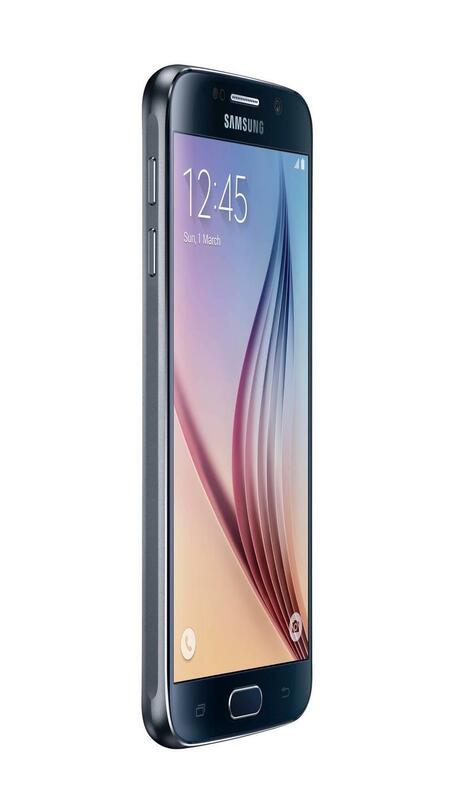 The Galaxy S6 Duos has already leaked in the Philippines and Russia as a dual-SIM alternative to the flagship phone. 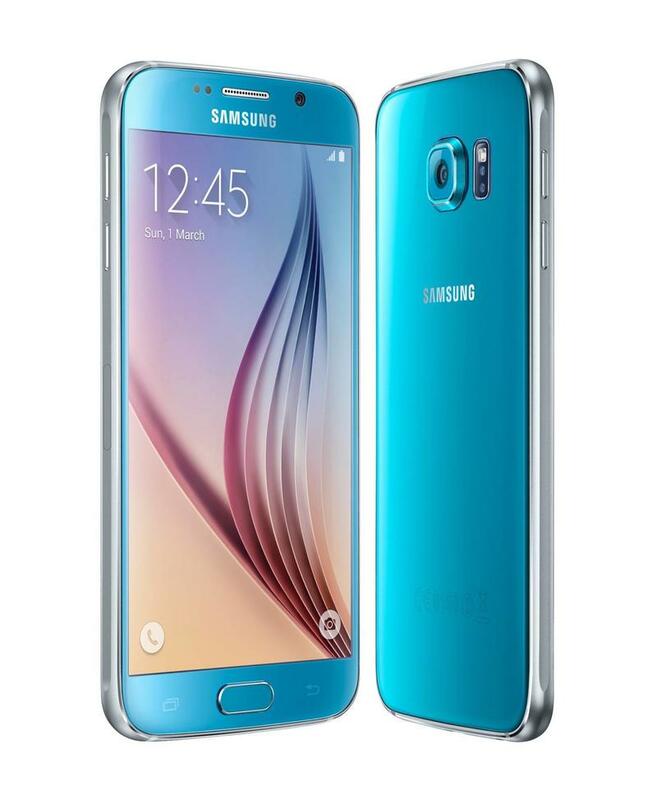 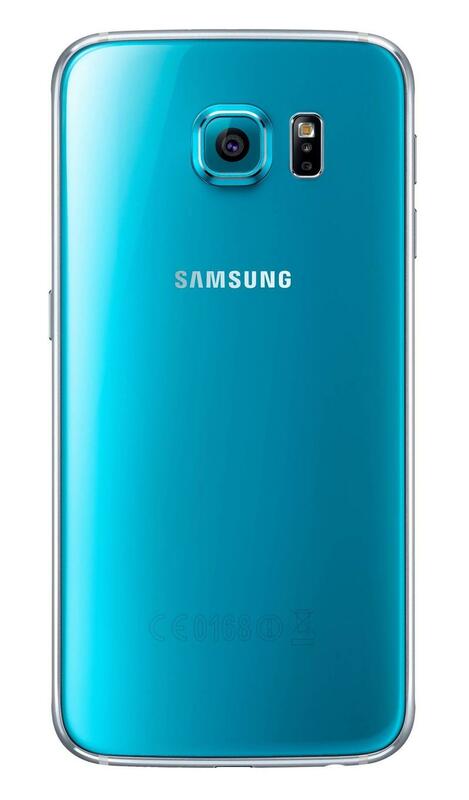 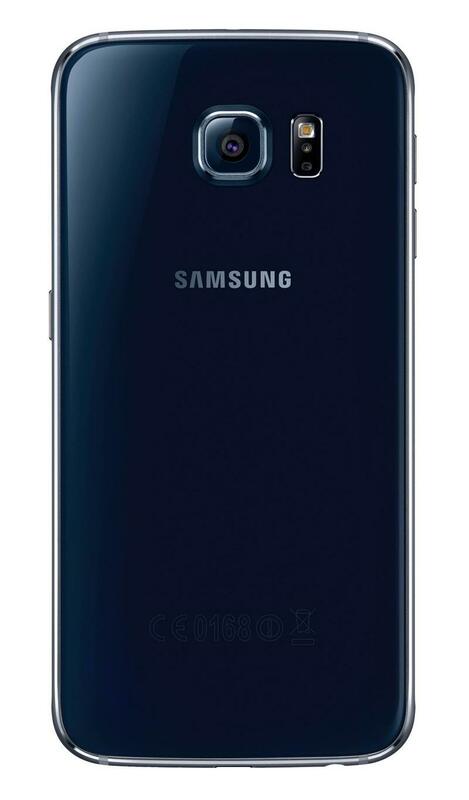 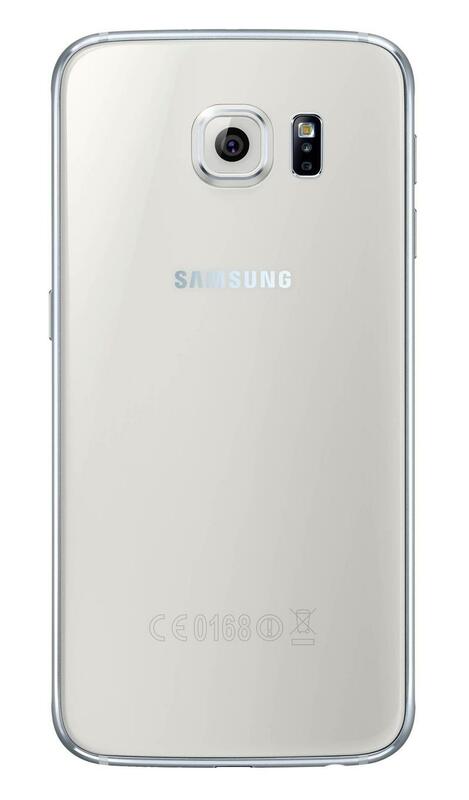 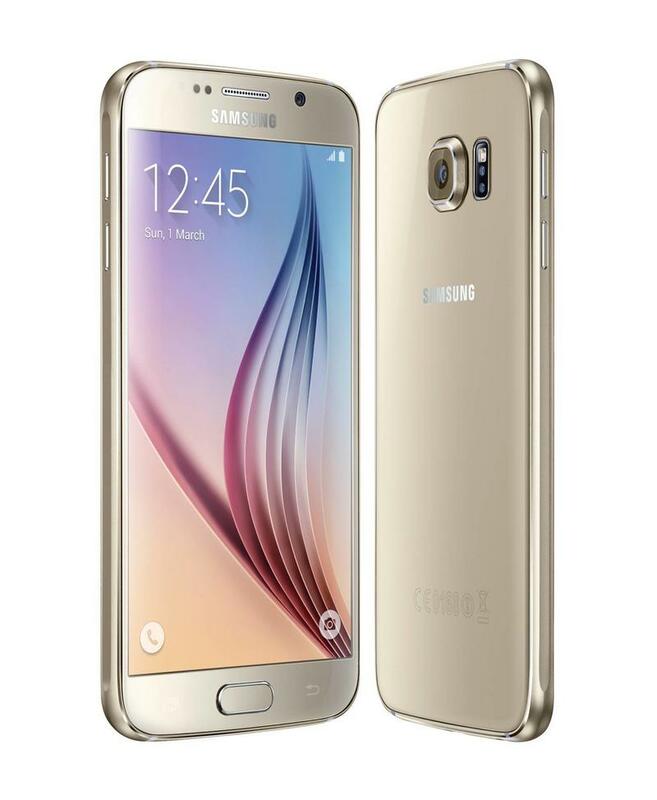 Spotted by Russian site hi-tech.mail.ru, the Galaxy S6 Duos price comes in somewhere between the standard S6 and S6 Edge at 52,990 rubles (roughly $900) off-contract. 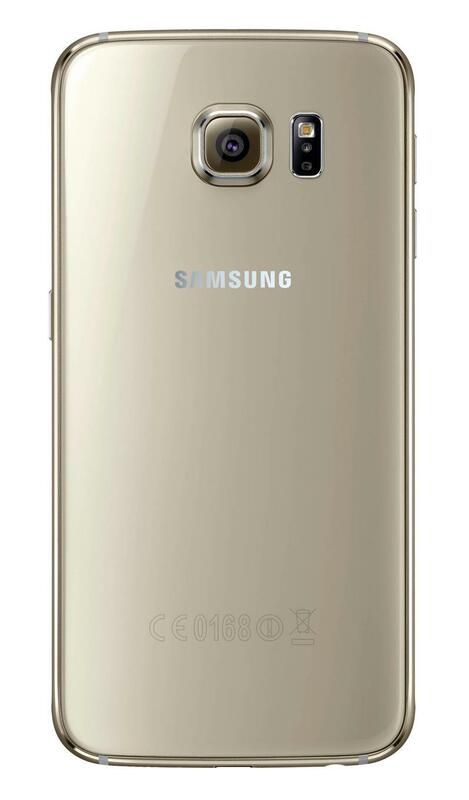 It’s listed with 64GB of storage and a gold design, though it’s unclear what other colors and storage options will be available. 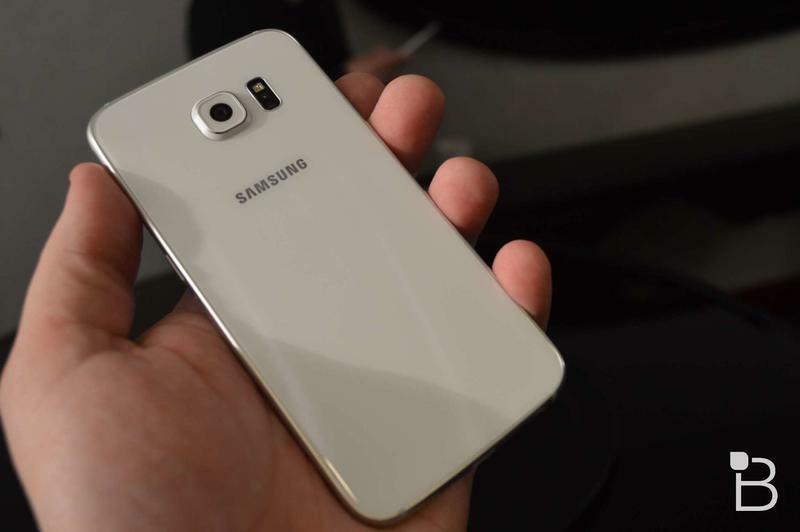 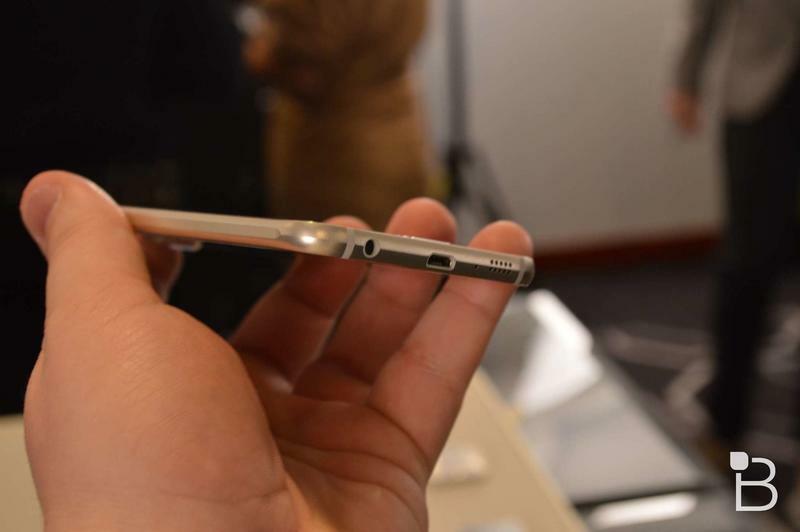 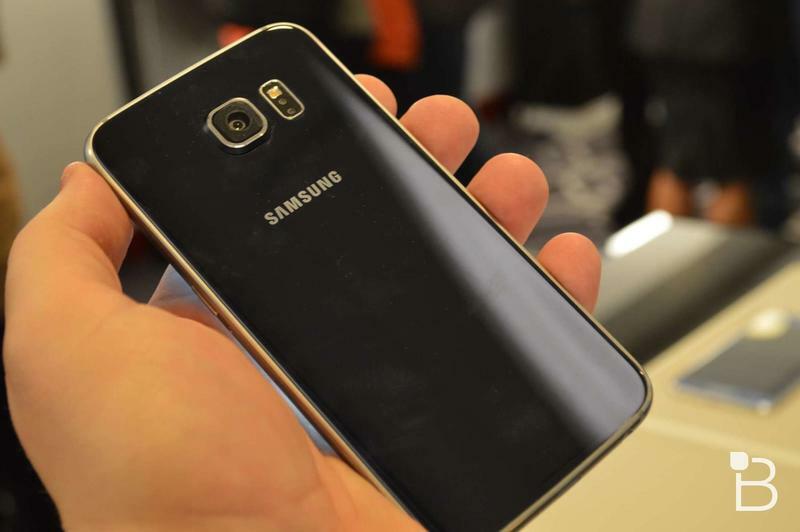 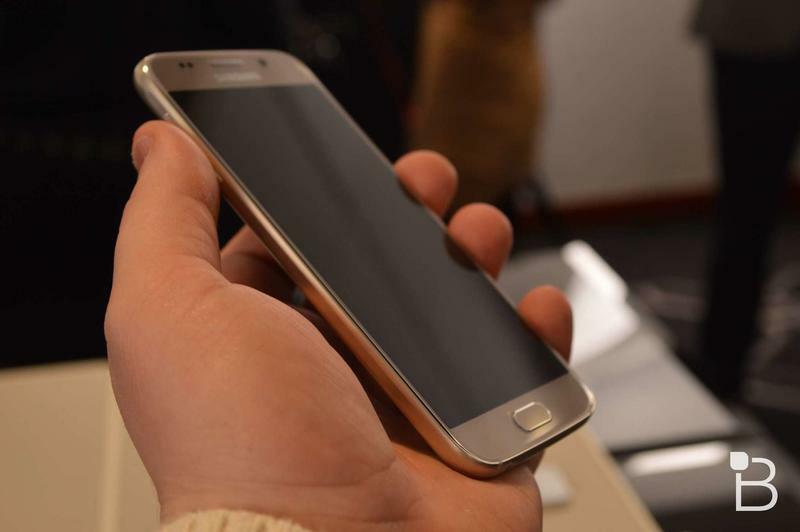 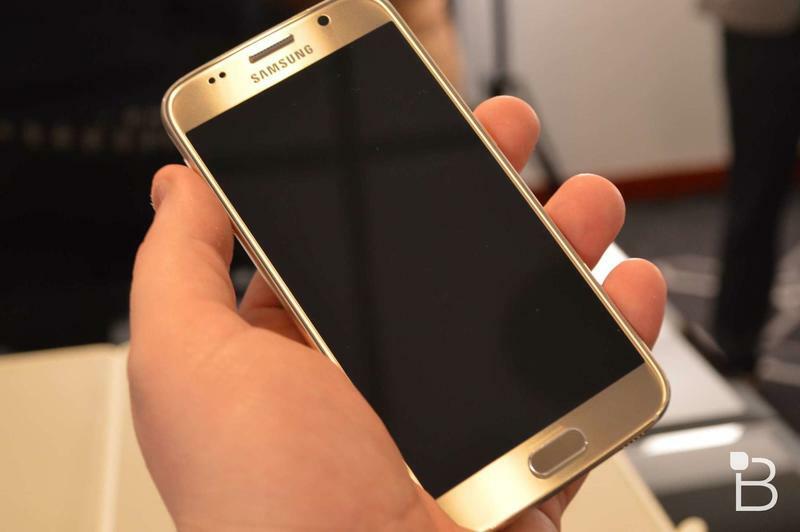 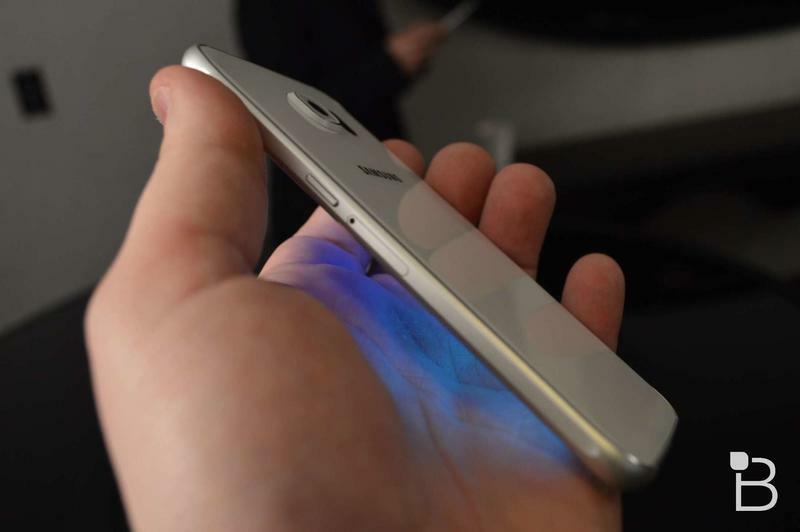 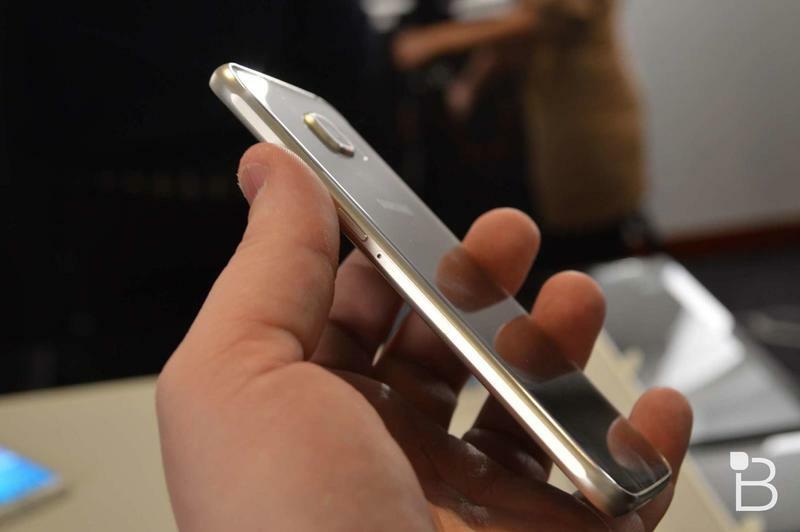 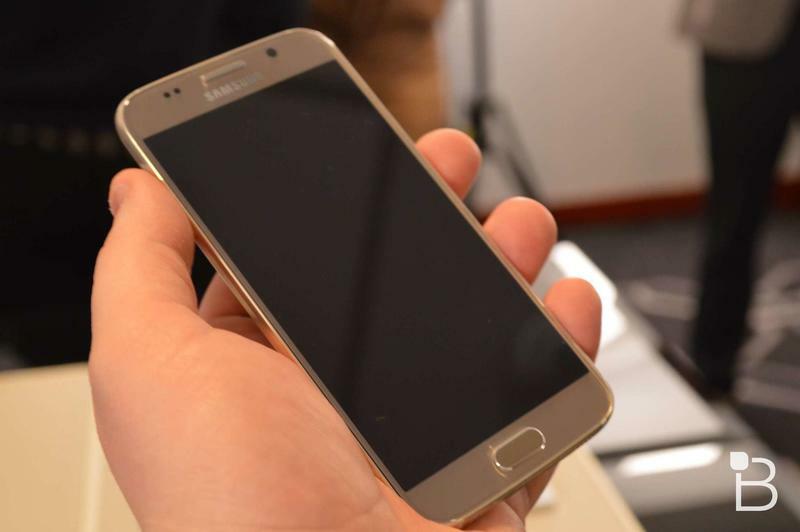 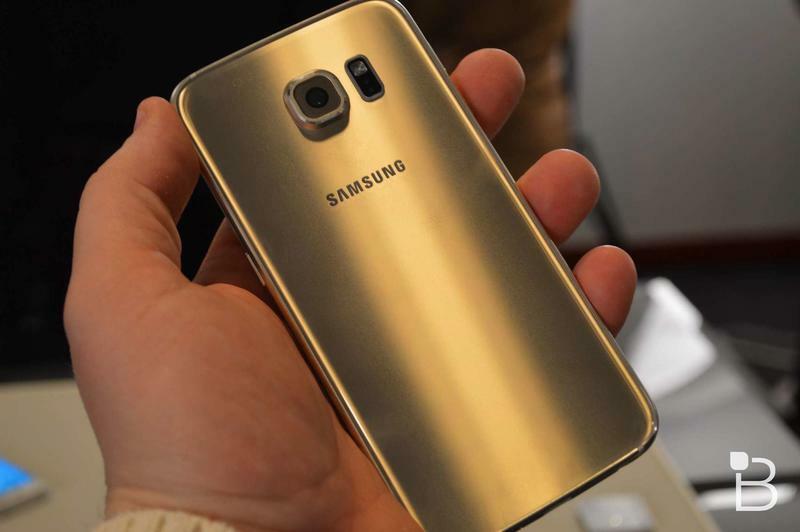 We’re also guessing a Galaxy S6 Edge Duos isn’t in the works, though we’re not ruling it out either. 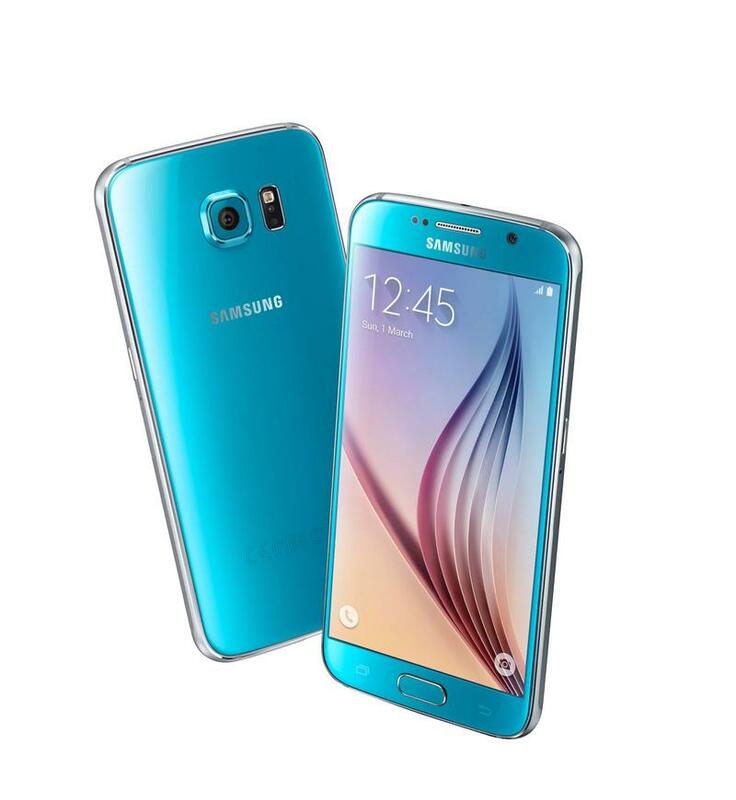 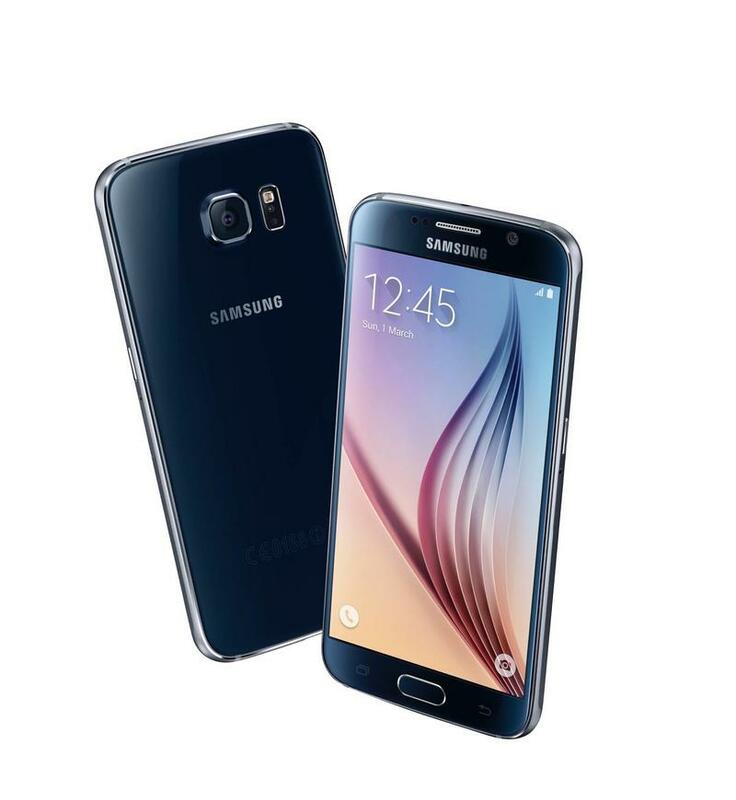 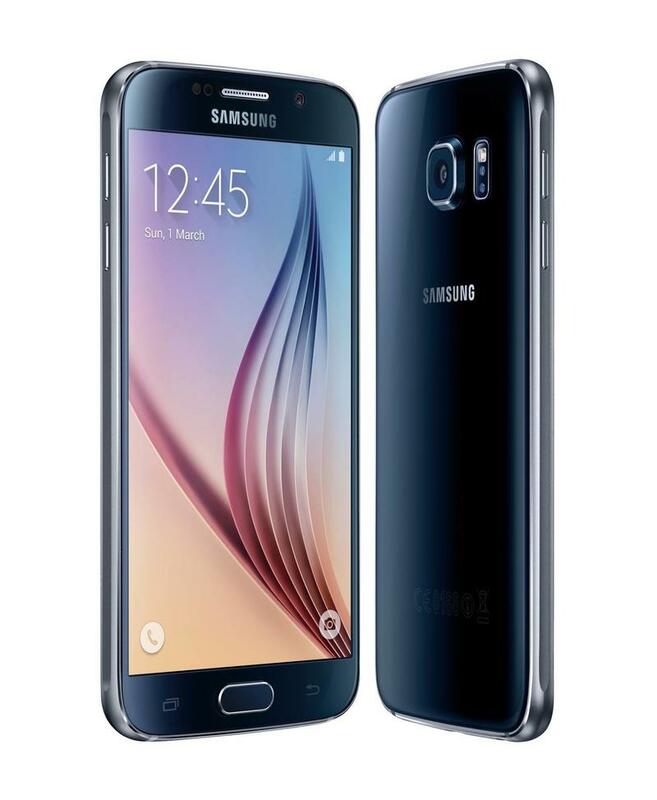 Otherwise the Duos presumably offers everything you get from the Galaxy S6. 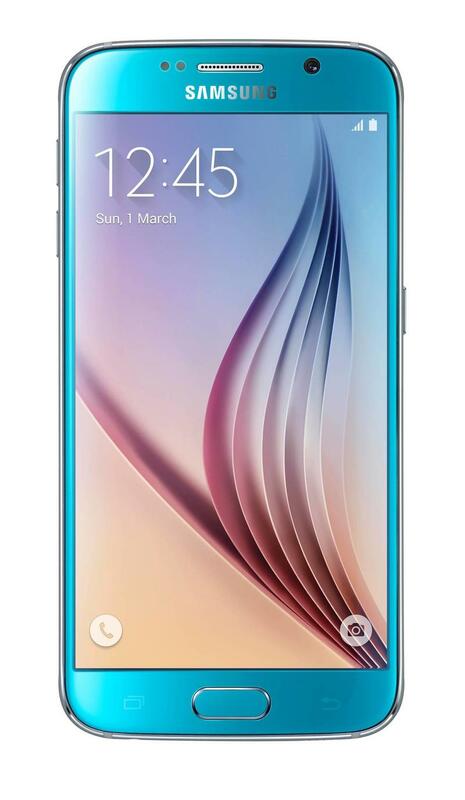 That includes a 5.1-inch Quad HD display, an Exynos 7 octa-core processor, a 2550mAh battery, 3GB of RAM, a 16-megapixel rear camera, a 5-megapixel front-facing camera and Android 5.0 Lollipop. 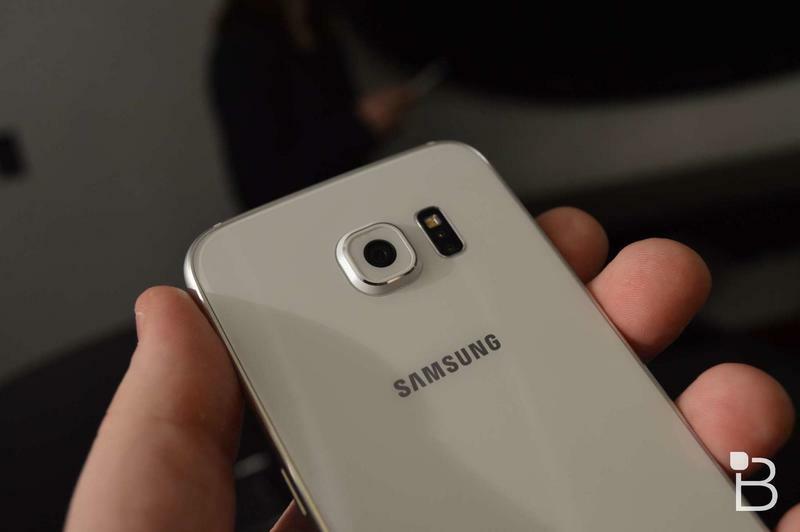 We’d also expect a fingerprint reader for Samsung Pay and built-in wireless charging support. 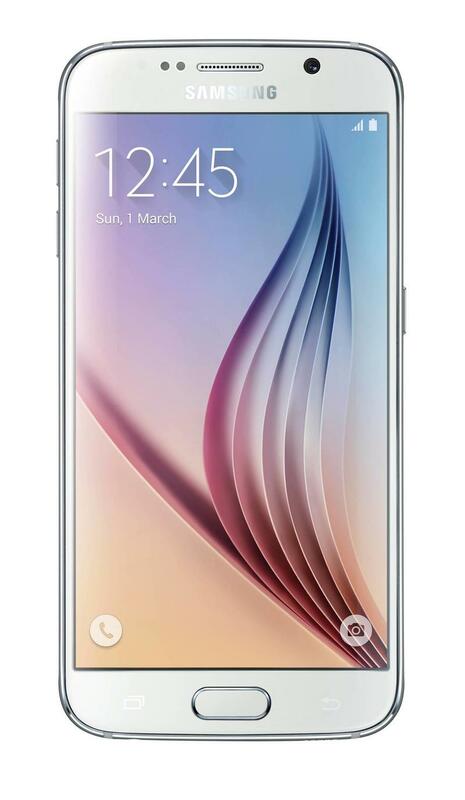 The Galaxy S6 Duos will likely be available in Russia along with parts of Asia and other countries where dual-SIM setups are common. 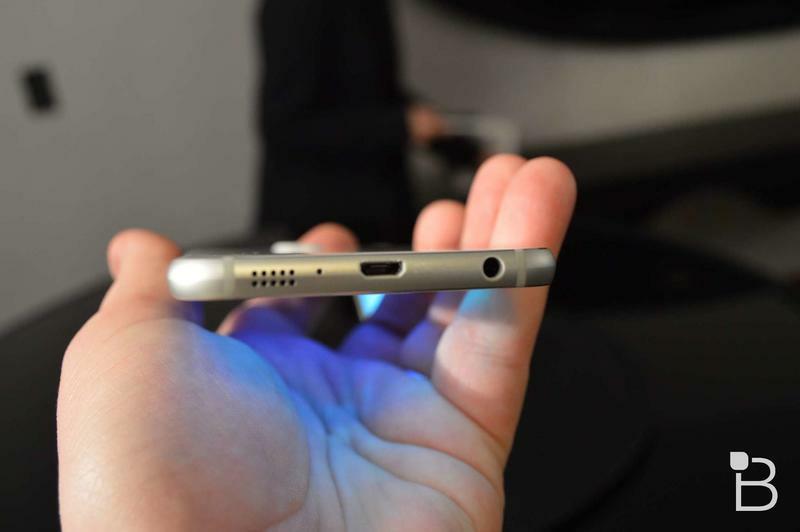 Don’t expect the device to get an official U.S. launch, though you’ll be able to track one down online if you really want it.